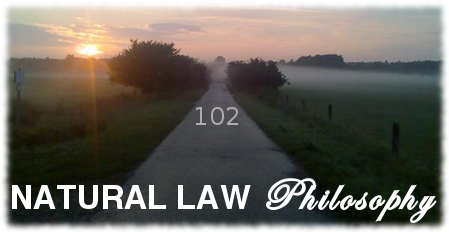 This is part 2 of a Journey Through the Philosophy of Natural Law. (If you missed part 1 go back here) Again bookmark this page, grab a cup of butter coffee and get ready for what you’ve been missing. By now you have heard of the term ‘natural law’?.. You may even have a fair understanding of what it means… commonly we know it as “the law of attraction”, “karma” or simply it’s referred to as “cause and effect”… but, is it still clouded in some mystery…? The good news is that there is still 3/4 of your Natural Law Philosophy Journey to go. Congratulations on your journey so far, lets dedicate the time and respect to what these super heroes are laying out for us to learn, are they sharing the real knowledge, understanding and wisdom of natural law? Who are we able to go to, to help us to understand natural law? What is the real meaning of natural law? Where in our lives is it useful to be aware of natural laws? When must we consider our impact on the laws that govern nature? Why is natural law not taught to everyone? How do we apply working with natural law to our lives? On October 19th, 2013 Mark Passio presented his seminar “Natural Law: The REAL Law of Attraction” at the Yale Omni, organized by Arthur Capozzi & Christopher Capozzi, and produced for distribution by Tragedy and Hope dot com. This is the morning session, enjoy. Learning’s the Answer, What’s the Question? Leave a quick 7 word comment below about, What your biggest takeaway was in regards to natural law?